We are glad to announce that we have successfully launched a German version of our website. For your convenience, all the sections of our website are accessible in your native language! Now you can read the company news, participate in the contests and log in to your personal area in German! Read Company news to know about every improvement and many more! Proper communication with our customers is our top priority, so we are happy to expand our horizons and deliver even greater service for the wide range of our clients all over the world. We are continuously adding new features and improvements: the new launches are coming soon! Stay tuned for the latest language updates and thank you for trading with OctaFX! Round 45 of OctaFX Champion demo contest is over, and our participants are ready to share their trading experience and key to success. OctaFX.com is now available in three more languages! 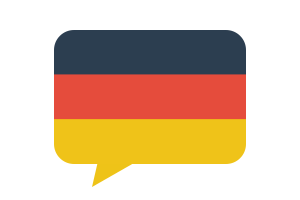 We are excited to announce that www.octafx.com is now available in three more languages: Bengali, German and Hindi.